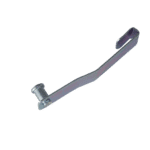 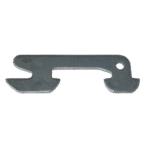 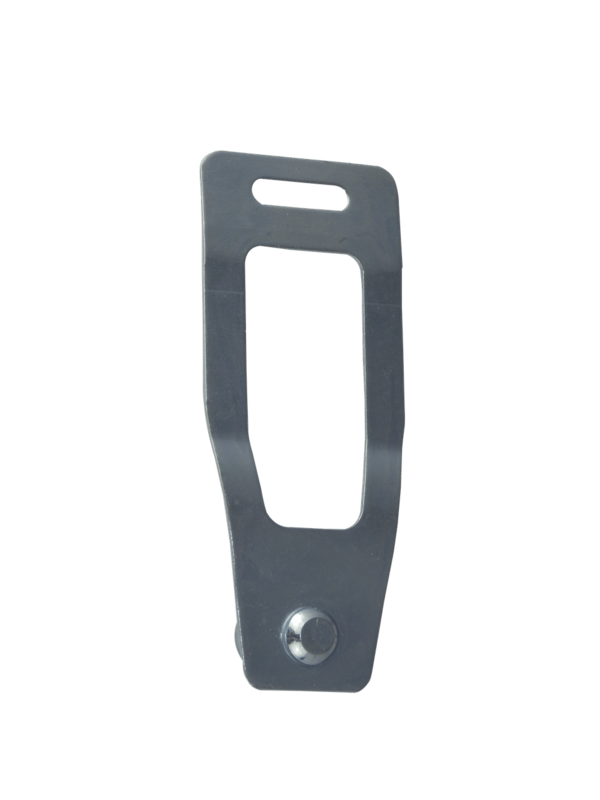 SpaceRak Pallet Rack Clip Old Style was one of the original SpaceRAK Selective teardrop beam clips manufactured. 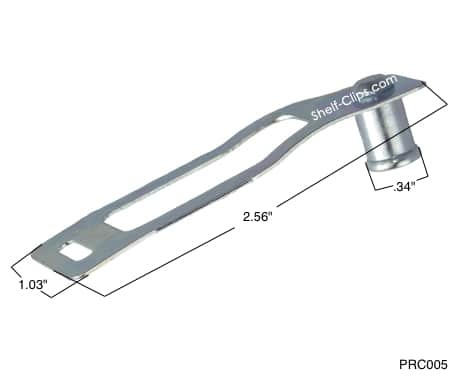 With its unique design, it is easy to identify against other clips in the market. 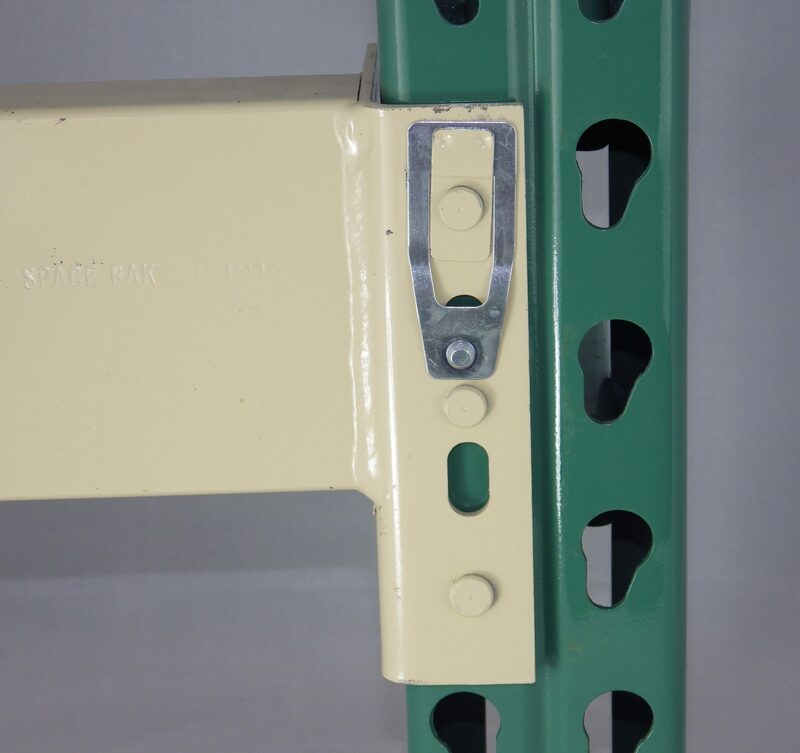 \This clip has one purpose and one purpose only which is to secure pallet racking beams in an Old Spacerak system. 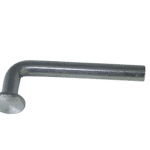 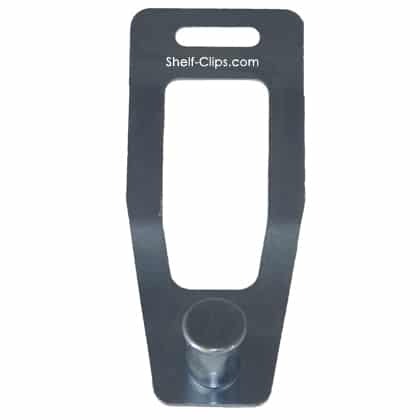 These clips can be found across the country but most commonly available in our large pallet rack quick ship inventory located near Minneapolis, MN. 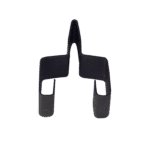 One order will significantly increase safety in your warehouse if you currently have missing or damaged beam safety clips. 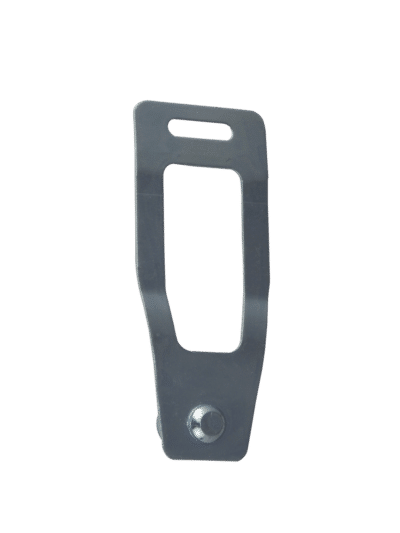 Roughly ten years ago, this was the only Spacerak steel storage beam safety clip on the market. 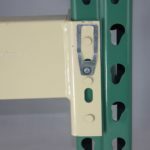 This changed when Spacerak introduced the “New Style” pallet rack beam clip. 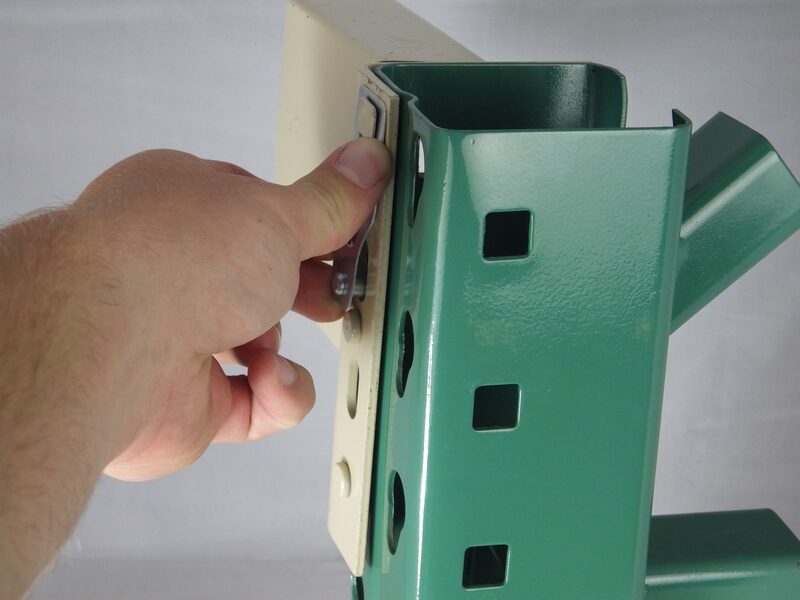 This clip is similar to the Bulldog Pallet Rack Design and the Steel King Pallet Rack Beam Clip.